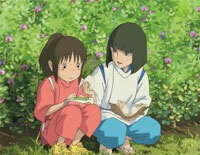 The Path of Wind is one of Soundtracks of My Neighbor Totoro. 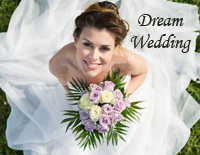 Download the free The Path of Wind sheet music now! Free Mother piano sheet music is provided for you. 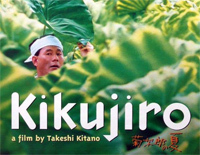 Mother is soundtrack from the Japanese film Kikujiro, and was composed by Japanese composer and musical director Joe Hisaishi. 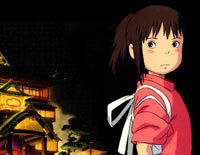 Always with me served as the closing theme to the popular 2001 anime film Spirited Away. Download always with me sheet music now! 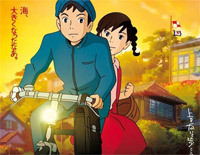 Summer of Farewells is the theme song of From Up on Poppy Hill. Download the Summer of Farewells music sheet to play now! 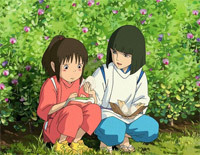 One Summer's Day is composed by Joe Hisaishi originally from Day of the River which is the film score of Spirited Away. Download free One Summer's Day sheet music now! Free Castle in the Sky piano sheet music is provided for you. 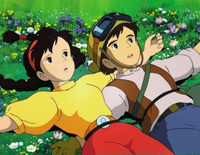 Castle in the Sky is a piece of music by Japanese composer and musical director Joe Hisaishi. 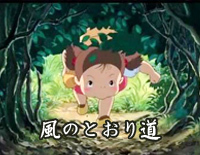 Free Tonari no Totoro piano sheet music is provided for you. 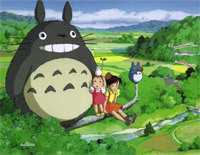 Tonari no Totoro is used as the ending theme to 1988 Japanese animated fantasy film My Neighbor Totoro. 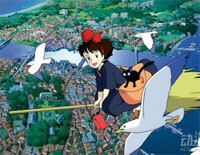 Meguru Kisetsu, also known as Changing Seasons, is one of sound tracks of Kiki's Delivery Service. Download the free Meguru Kisetsu sheet music. Free Chihiro no Waltz piano sheet music is provided for you. 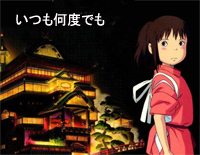 Chihiro no Waltz is an original soundtrack for Spirited Away.